Every academic researcher and every student knows research projects – their own. Or the one’s from the literature. Academic conferences offer a fantastic setting for scientists and others to share their work, but few use modern media to its full potential when presenting their research. 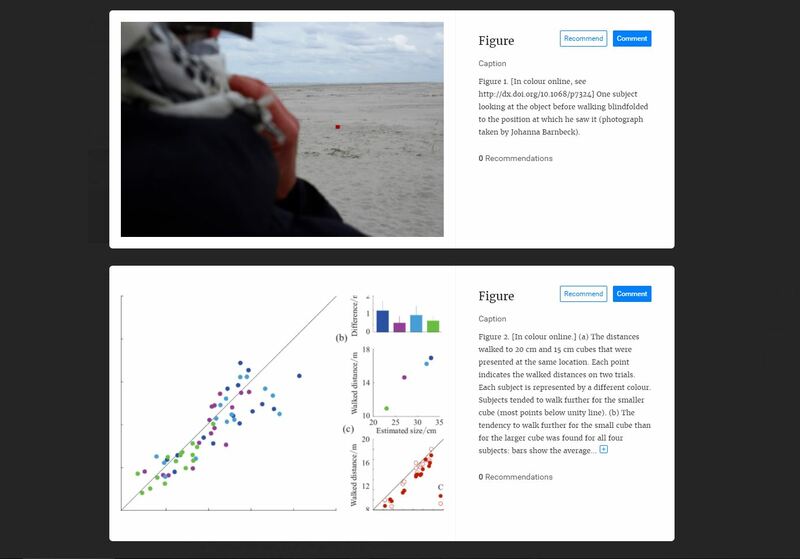 A film allows the expert audience to experience the research project more directly, closer to how the researcher experienced it, bringing a reliable first-person account directly into the room. Key findings and important events can be presented more vividly. The human element can bring the project to life. This film was made for the International Psychoanalytic University of Berlin. It documents a pilot project to assist over-burdened families. This film documents a pilot project to assist over-burdened families who often have multiple social, psychological and economic problems. Due to the serious and often chronic nature of these problems, the families have trouble accessing the support services which are available to them. A longer term project aims to provide a network of specialists trained in both the therapeutic skills required to help and support such families and the pedagogic skills to teach best practise to other staff. The film follows the work of the first of these specialists, Ulla Stegemann as she offers help to families in kindergartens and community facilities in Berlin. As with any research project, there are a mixture of more and less successful outcomes and the film has offered a way to present these results objectively through the stories of the families and Ulla’s conversations with them. I have worked for a number of organisations, making films which have been presented to academic or expert audiences at talks, conferences and seminars. By bringing real time events and a human presence to the presentations these films have become memorable points of reference for discussions and on-going dialogue. At key stages they have also become invaluable ways of presenting results to funding bodies and other key stakeholders. 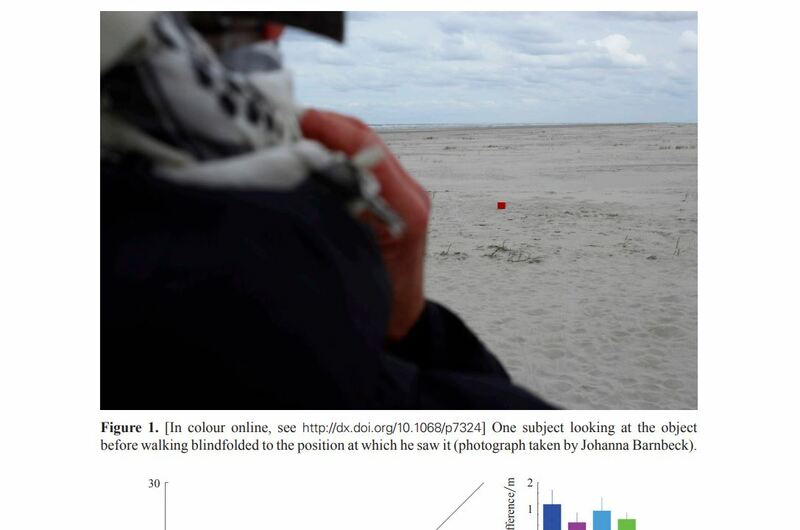 Photograph of the experiment published in the Journal Perception in 2013, next to a diagram with measured results. Depending on the target audience, I use different strategies for the filming process. Often I follow and film the key people. I also attend and film important experiments and events, together with the reactions and feedback afterwards. The end result is a number of short films which can be integrated into conference talks and can complement the words of the speaker and other audio-visual aids. PERCEPTION RESEARCH: DOES SIZE MATTER? SCIENCE FILMS TO ACCOMPANY CONFERENCE TALKS OR AS INSTRUCTIONAL FILMS AND TEACHING AIDS WITHIN ORGANISATIONS. The book “Frühe Hilfen – Frühförderung – Inklusion” about the pilot project by Prof. Dr. Ludwig-Körner, Ulla Stegemann und Dr. Krauskopf, was published by the Psychosozial-Verlag in 2016. The paper “Does size matter?” by Sousa R, Smeets JBJ, Brenner E is available here.